Landal Sonnenberg is located on a wooded plateau high above the wine village of Leiwen. 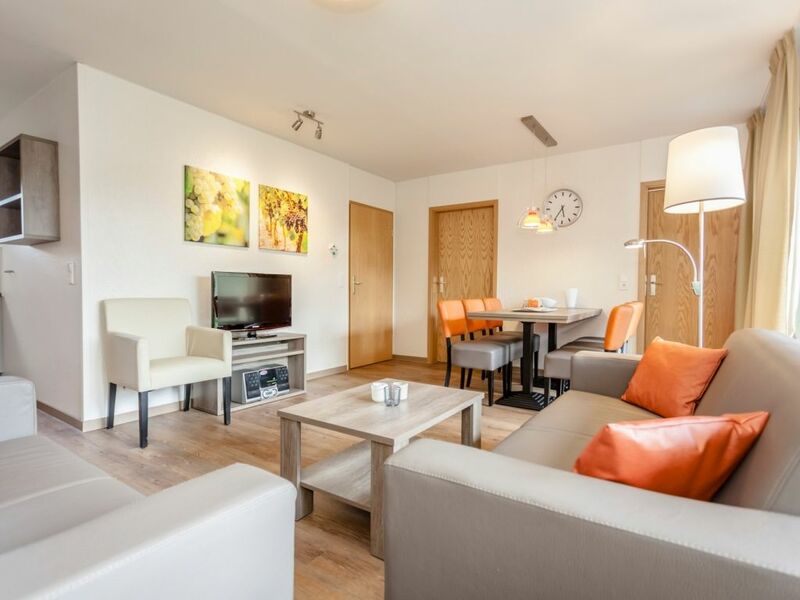 Even as guests are on their way to the holiday park along the panoramic road, they will enjoy views of the vineyards and the Moselle landscape. The holiday park features over 213 bungalows, 21 holiday apartments, 17 mobile homes and 134 camping pitches, an indoor swimming pool with numerous water attractions and a large indoor play paradise for children. This guarantees year-round, weather-independent fun. The Moselle valley offers many excursions, while the area’s numerous wine festivals are well worth a visit. The ‘Roman town’ of Trier is only half an hour's drive away. Please notice that the indoor swimming pool of Landal Sonnenberg is closed for maintenance between January 20th and January 27th 2020. Landal GreenParks - More than 85 holiday parks in 9 European countries. The largest selection of bungalows and apartments in the middle of nature with extensive facilities. In some accommodations a maximum of two pets per accommodation are allowed (on request). Extra costs per pet per night apply. Please contact the agent.